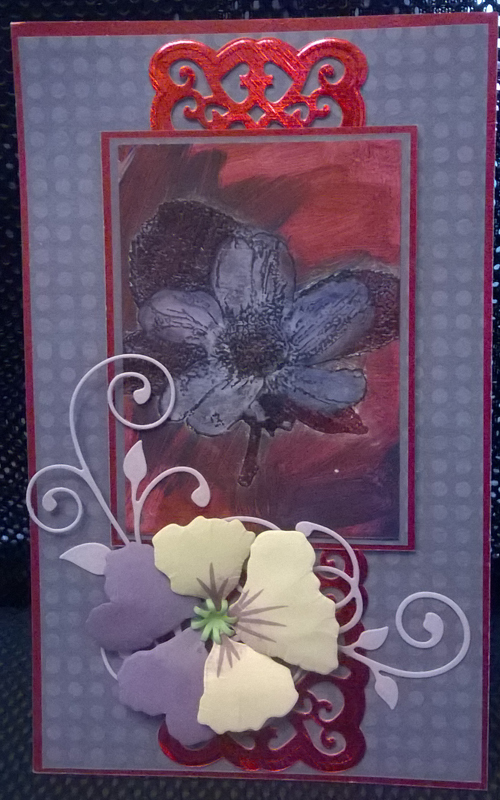 Today’s card features a lovely floral stamp and co-ordinating die-cut Pansy. 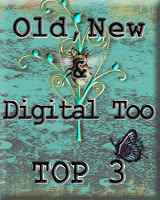 I used acrylic paint to make the background on the main topper and watercolour paint to colour the image. 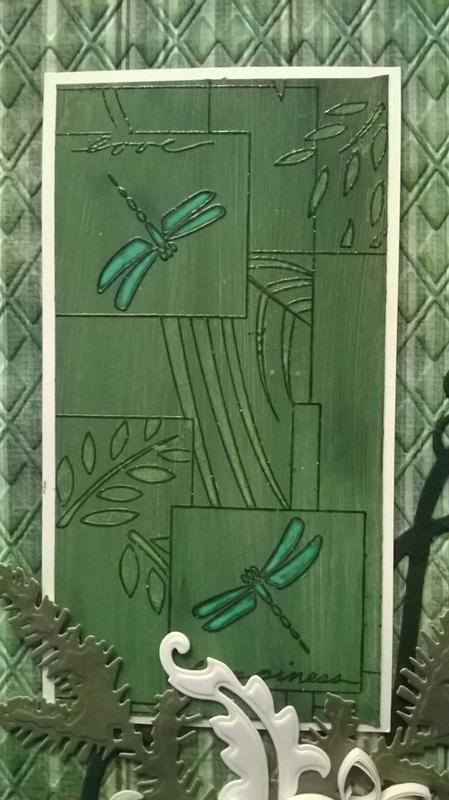 A few co-ordinating die-cuts to finish. 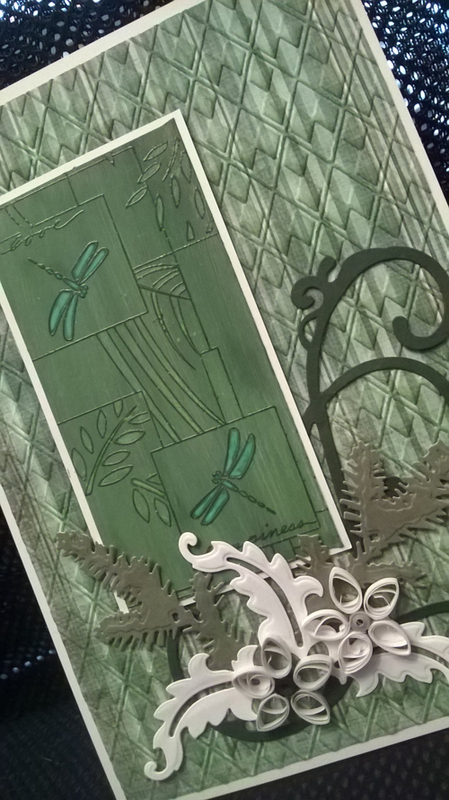 This entry was posted in Cards, Uncategorized and tagged Die cuts, stamping on September 27, 2018 by blackflowercreative. 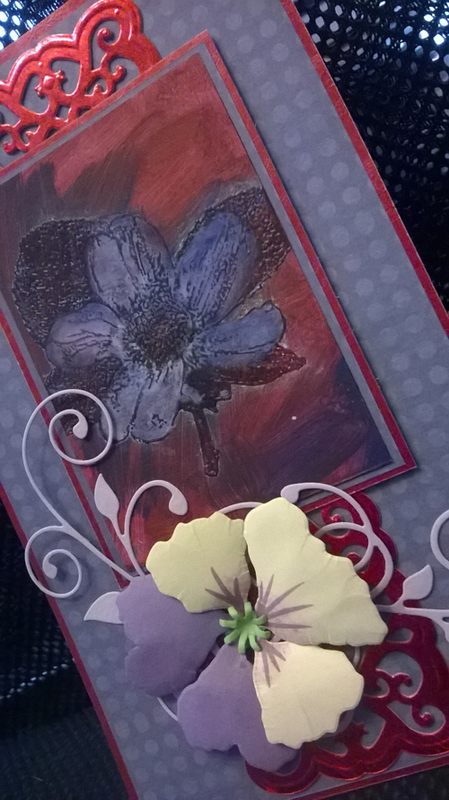 I have a quick card to share today which uses a lovely lily stamp from Hobby Art. 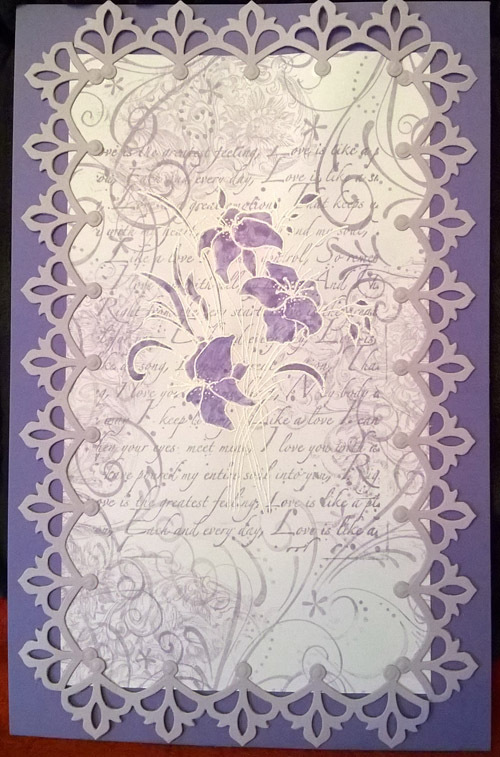 I collage stamped the background and stamped the main image in white embossing powder. 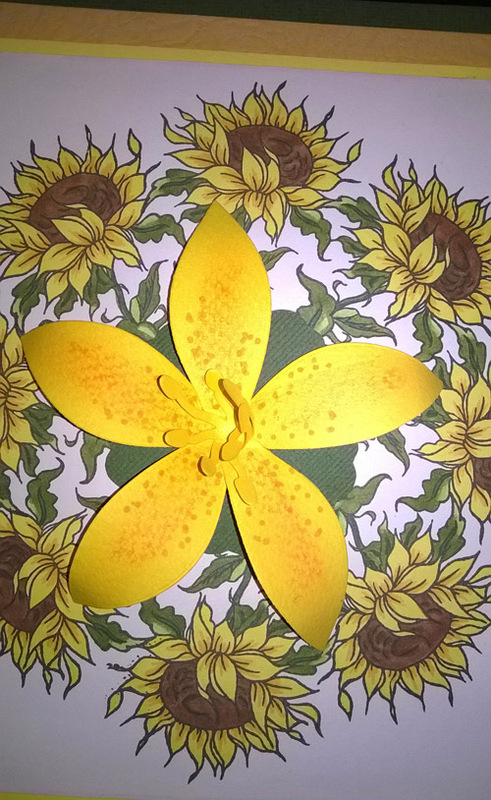 I coloured the lillies using watercolour paints. 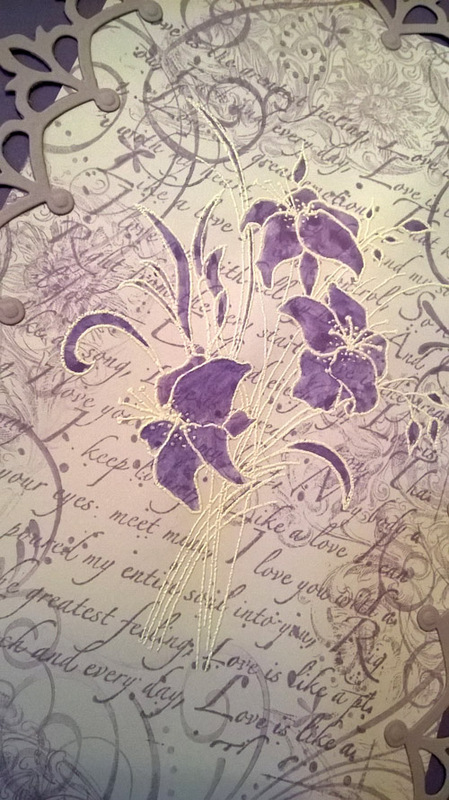 This entry was posted in Art Journal, Cards, Uncategorized and tagged Collage Stamping, Handmade card, Hobby Art stamps on September 19, 2018 by blackflowercreative. 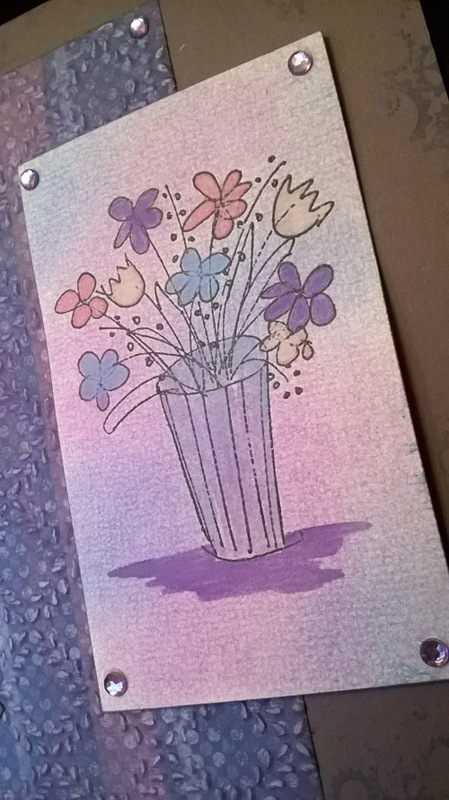 Today’s card is similar to a journal page I did recently, which I thought would translate nicely into a card, so I had a play. 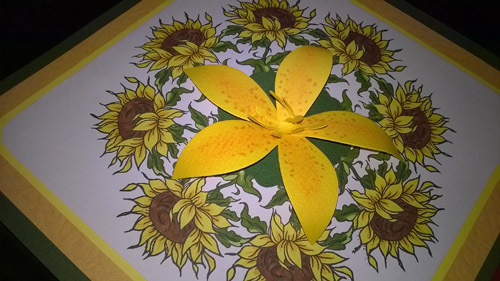 I stamped the image to form a circle and coloured using alcohol markers. 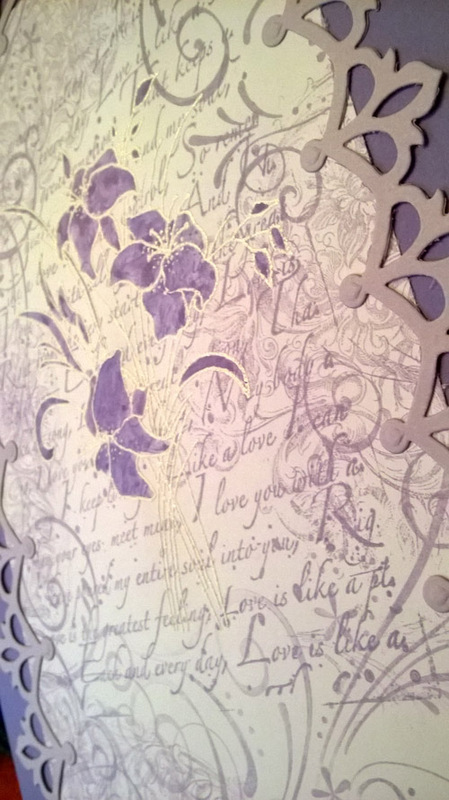 To make it a card I added a large lily die-cut in the centre, which I added detail with alcohol markers. 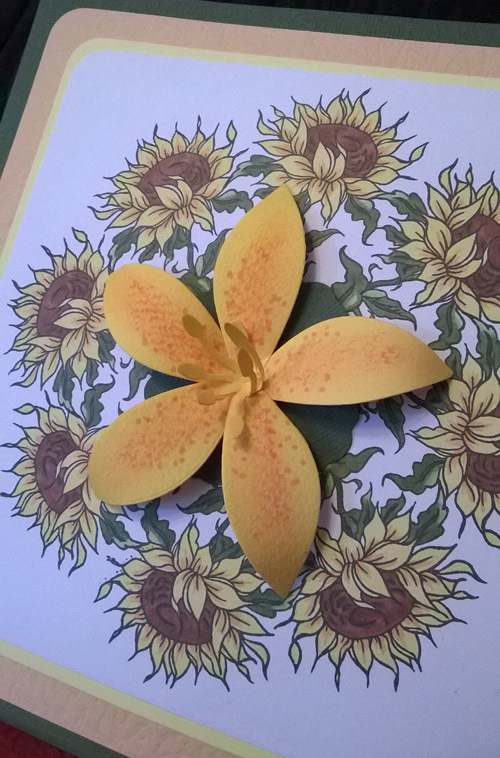 This entry was posted in Cards, Uncategorized and tagged Alcohol Pen colouring, floral stamping, Handmade card, Hobby Art on September 13, 2018 by blackflowercreative. 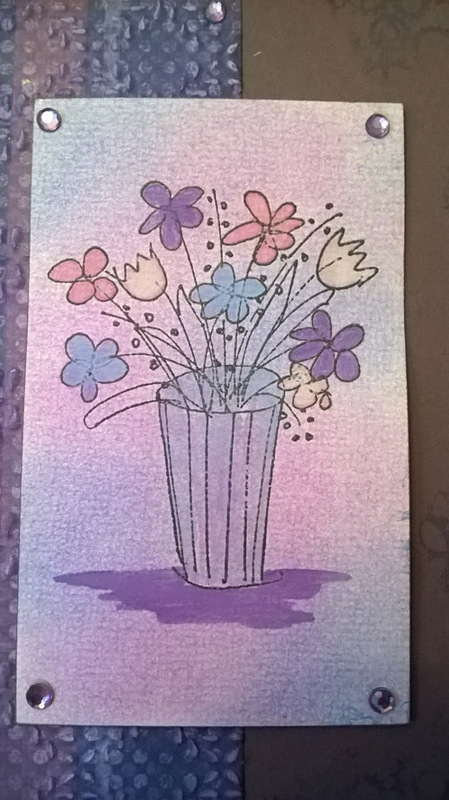 Todays card features one of the very first stamps I bought, which I still love using. 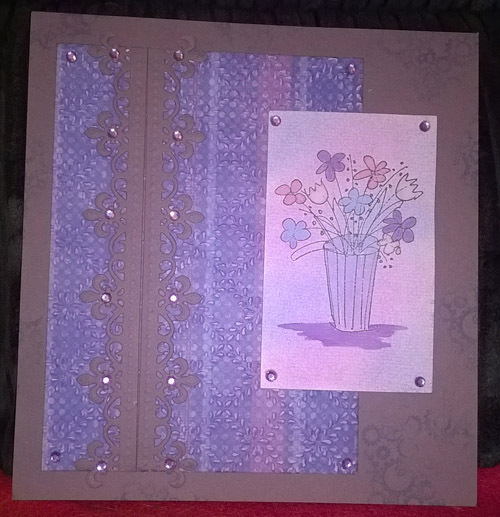 I have embossed the background using an embossing folder. 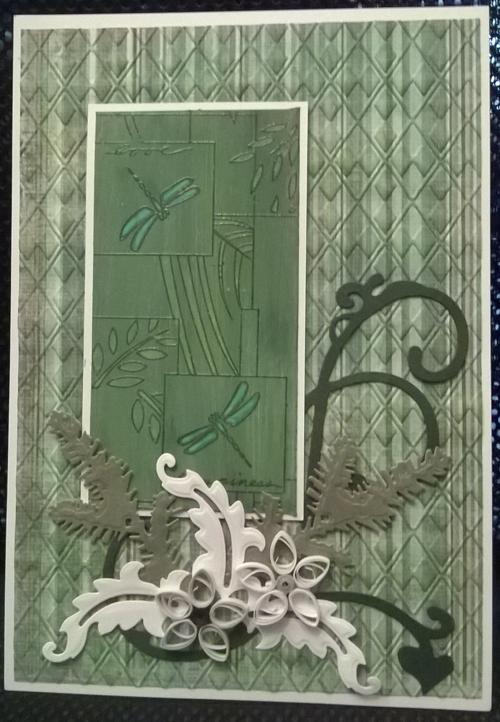 A few co-ordinating die-cuts and quilled flowers to finish. 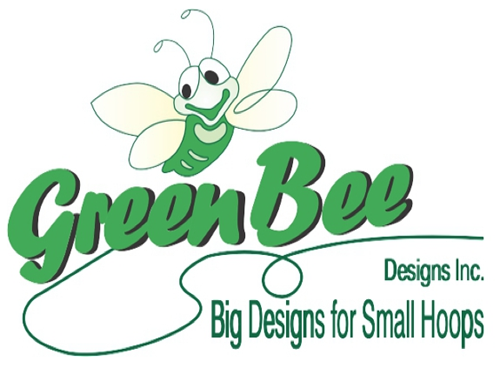 I used watercolour paint to accent the main image. 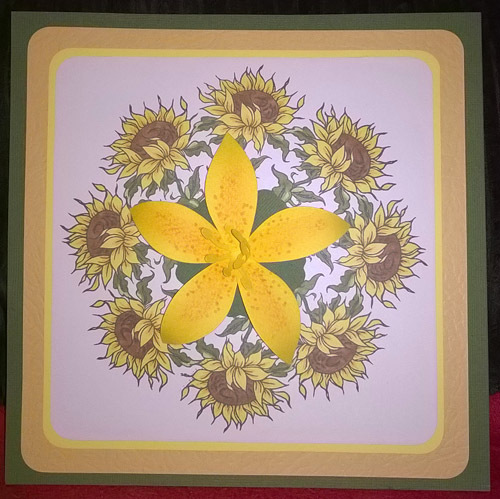 This entry was posted in Cards, Uncategorized and tagged Handmade card, stamping on September 4, 2018 by blackflowercreative.